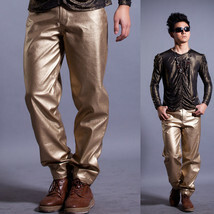 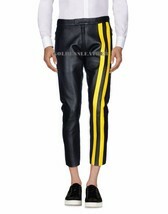 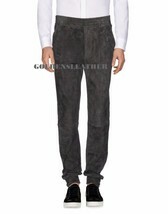 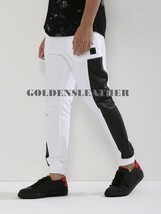 Home » Kaleidoguide » Goldensleather Pant » Items matching "pants"
This company really is excellent. 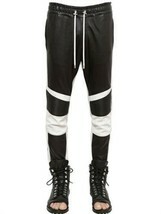 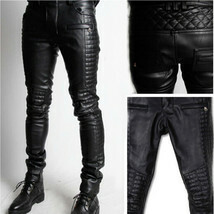 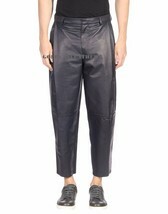 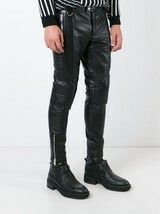 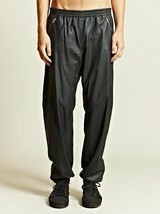 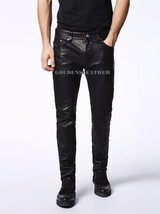 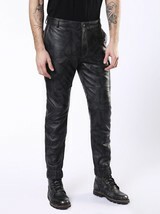 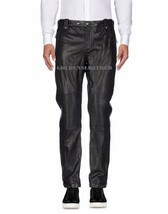 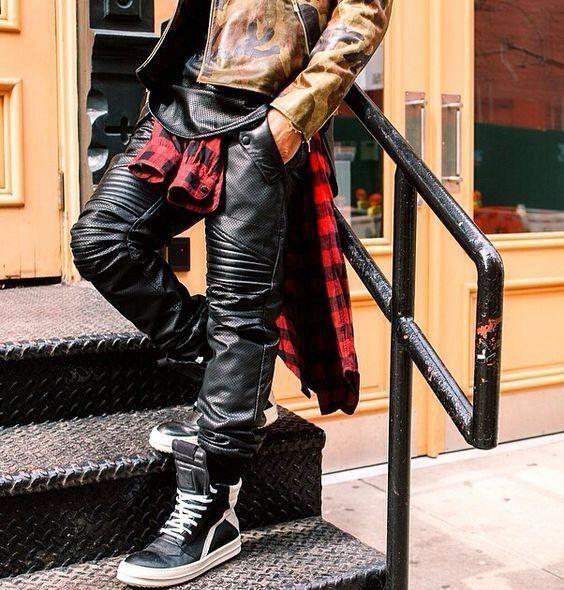 Top quality leather trousers. 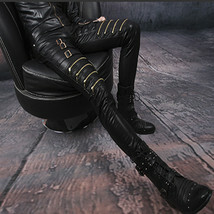 I give them 10/10.